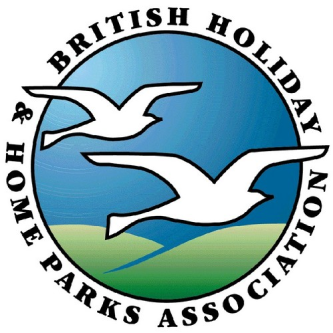 For more information please call Yorkshire Holiday Homes on 01937 849128 or email info@yhhemail.co.uk. 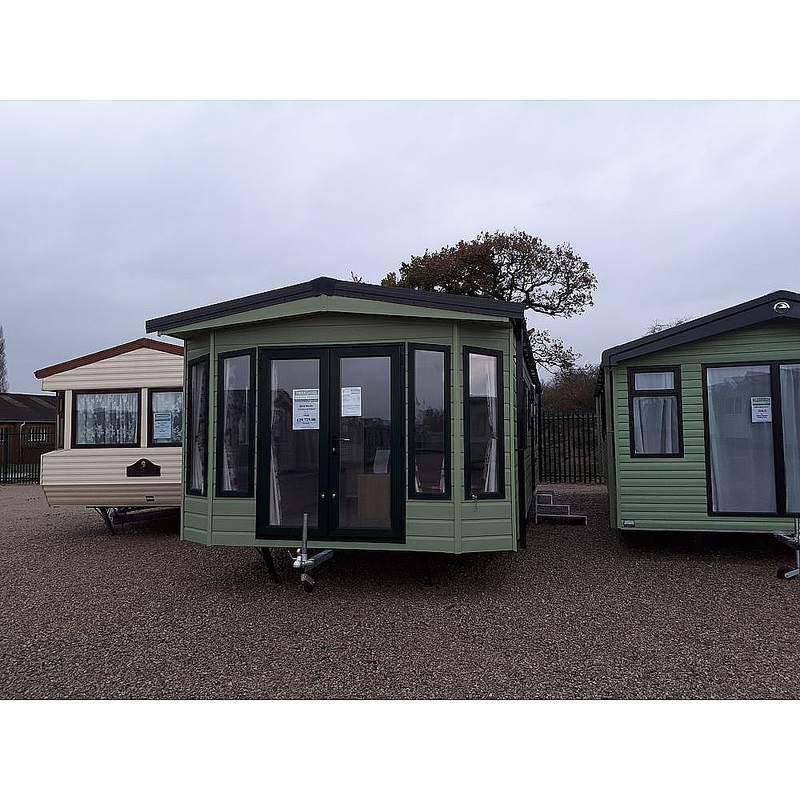 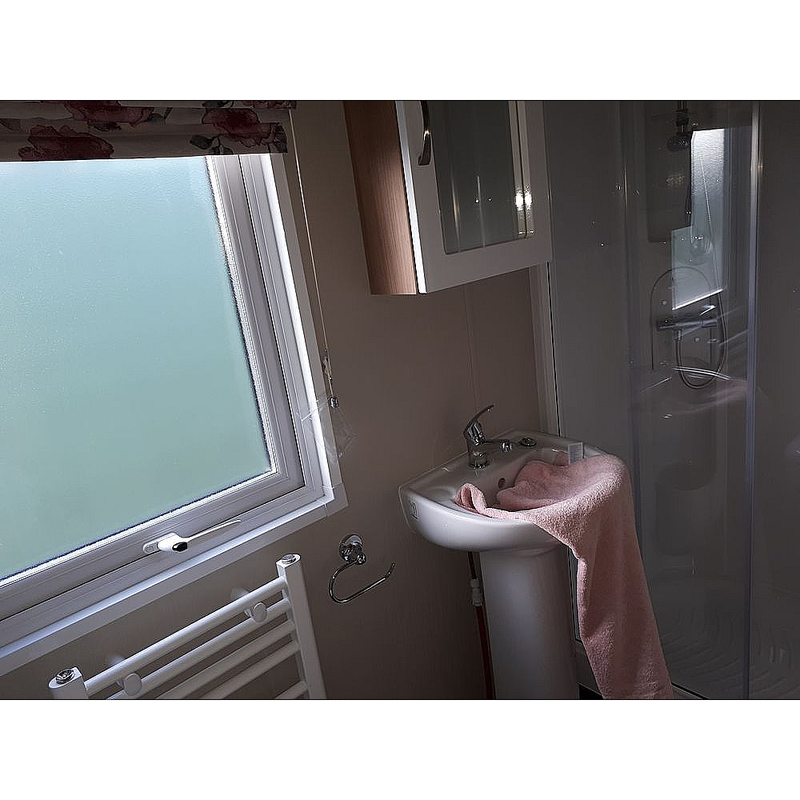 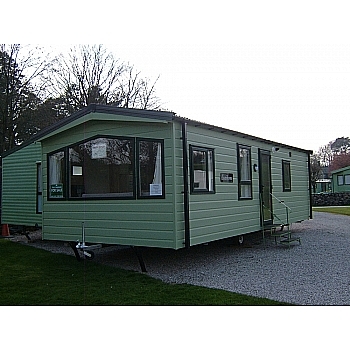 The Arronbrook Esprit is a model exclusively made for Bridlington Caravan Centre and Yorkshire Holiday Homes. 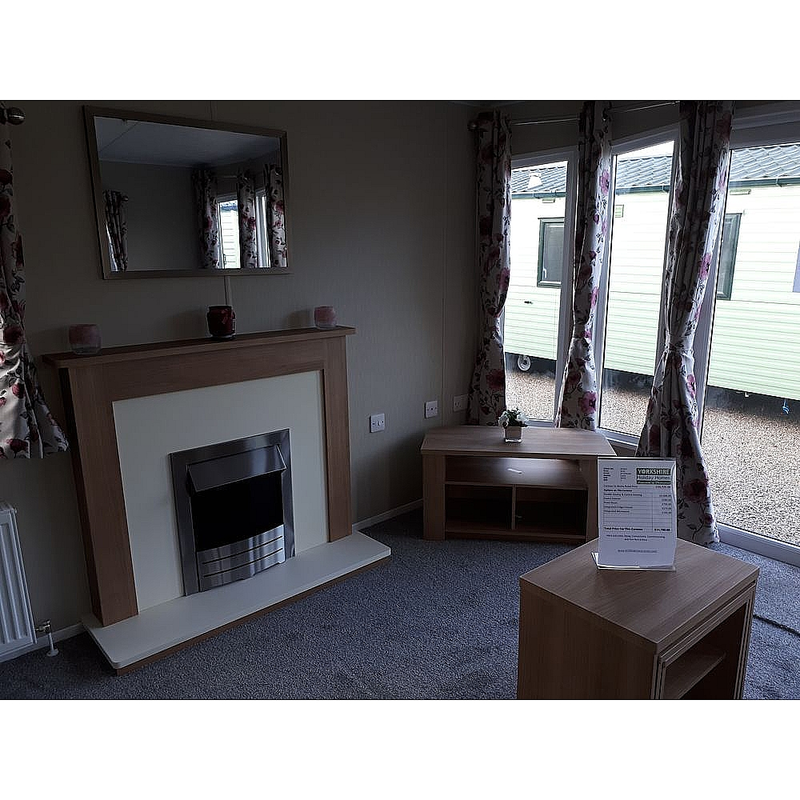 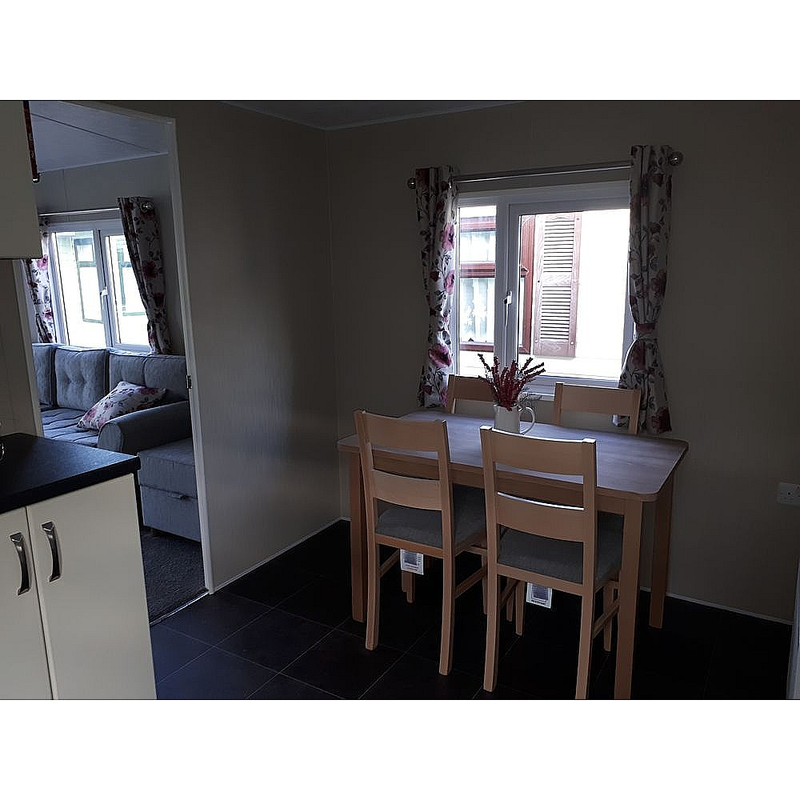 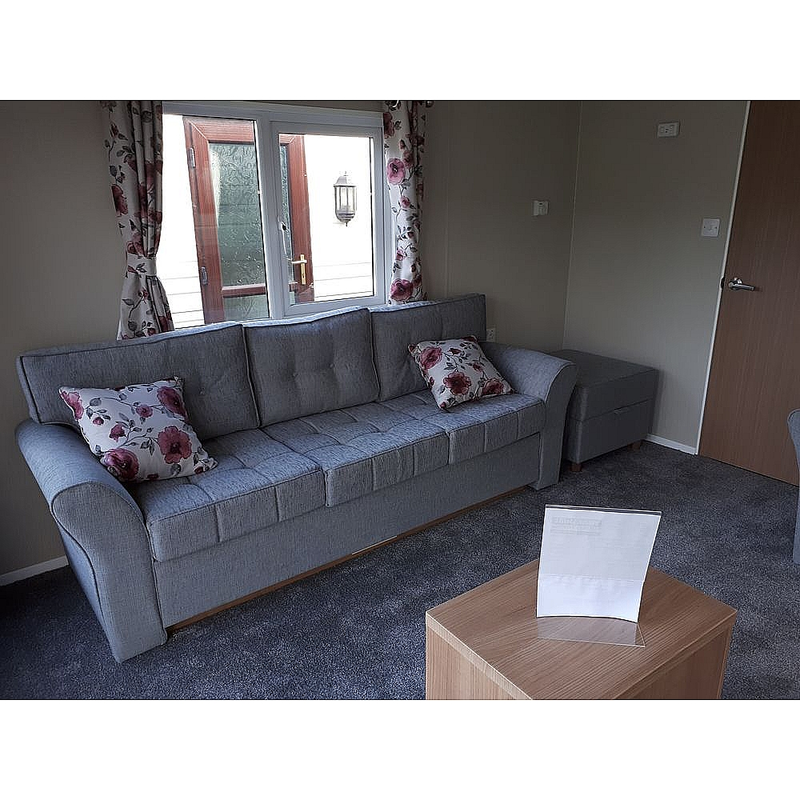 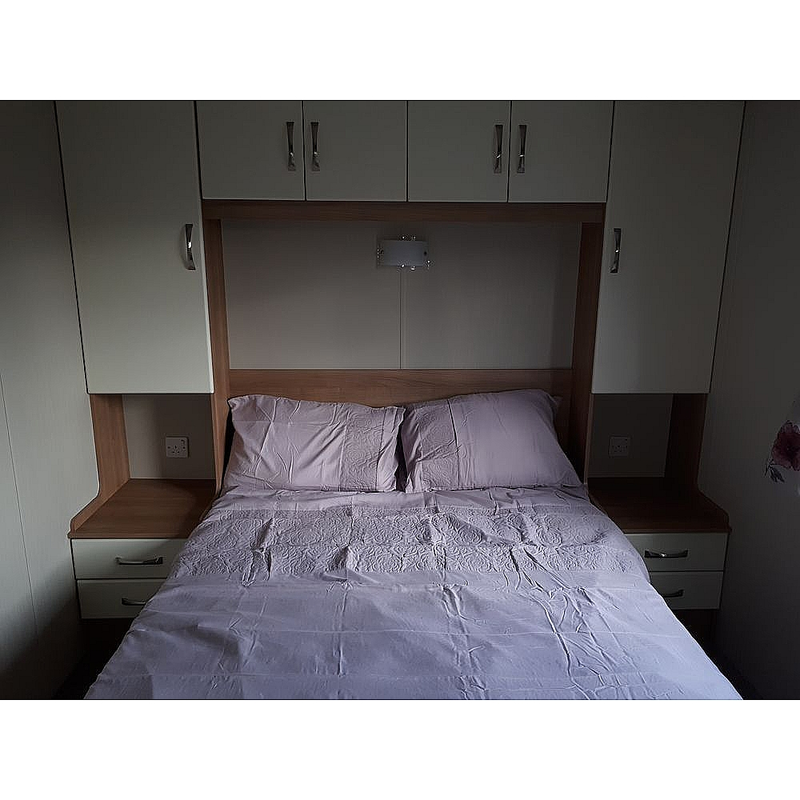 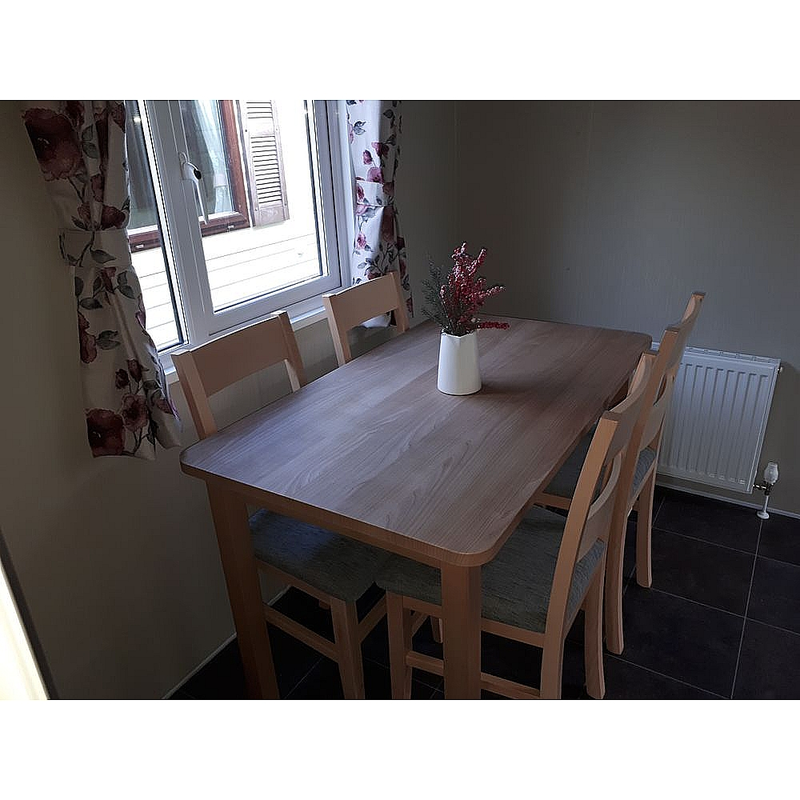 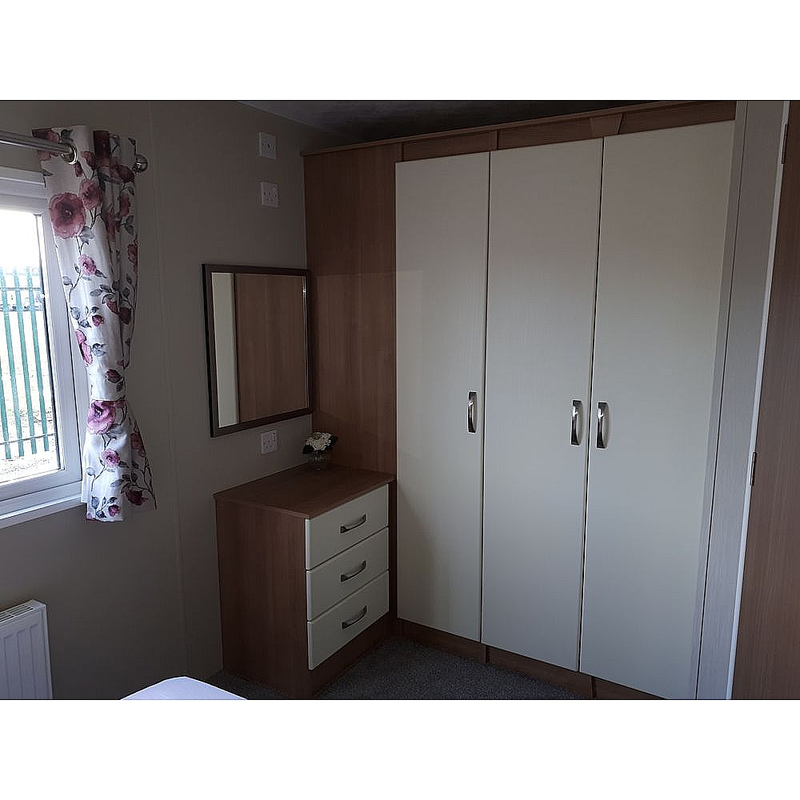 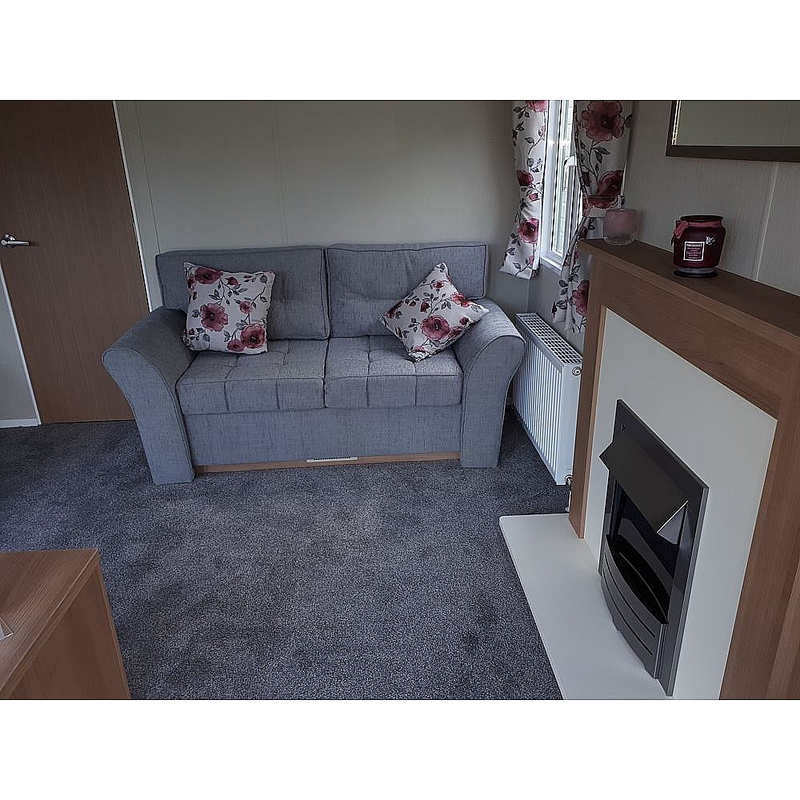 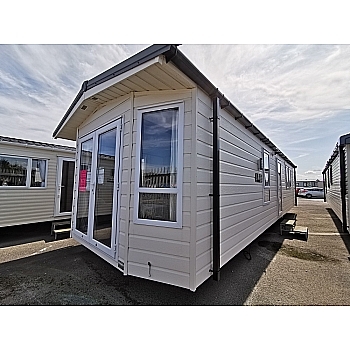 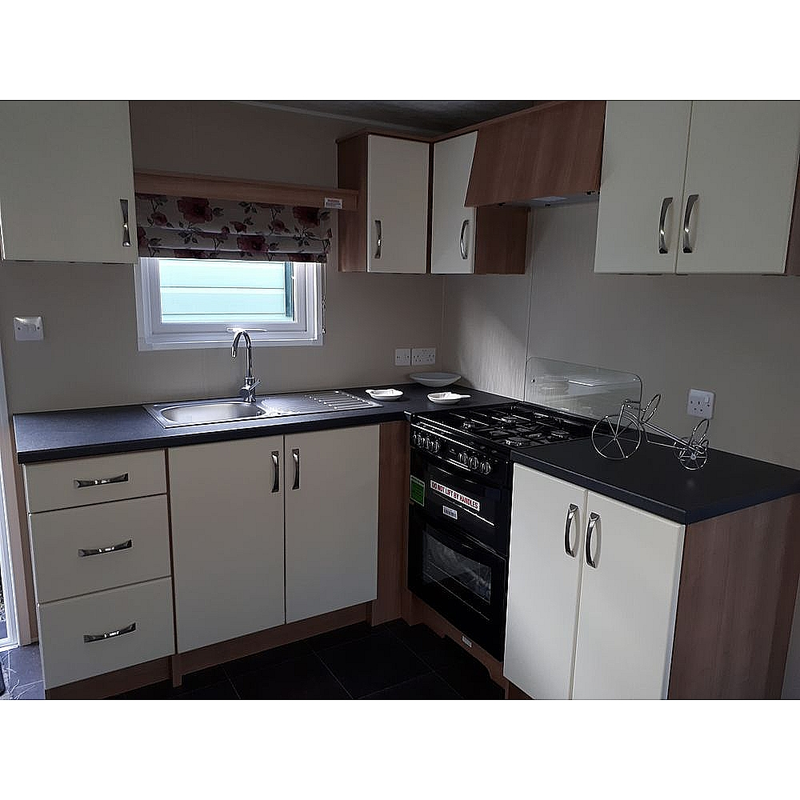 It has been designed to give you all the practical features needed such as ample storage, large main bedroom, spacious dining area and has the added advantage of a seperate Lounge which is not available in many Holiday Homes on the Market this year. 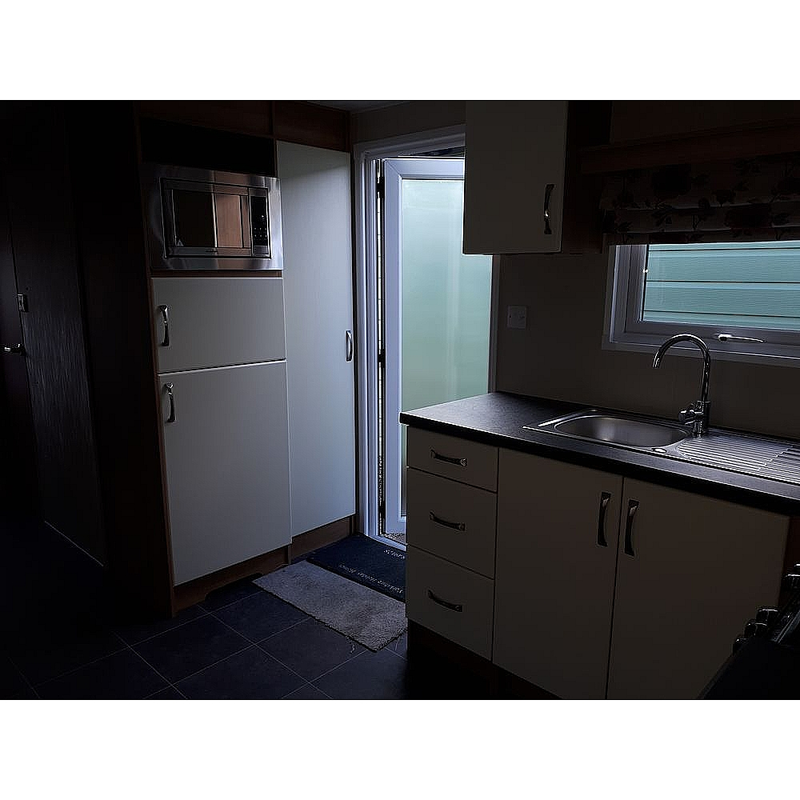 With Rigid vinyl as standard , this Holiday Home is really great value for money.